The Dual Lens 12Megapixel plus 2Megapixel Primary Camera captures colorful HD photos day or nigh and features an Ultra-fast Focus as plenty of Dynamic Editing Features. Honor 6x comes with Wider Aperture Range@ F/0.95-F16 lets you decide how much foucus you want and whether that shot calls for that stylish Professional Grade Blurred Background effect. Honor 6x comes with an Ultra Fast Focus time of 0.3 seconds, due to its Phase Detection Auto Focus and a Sony IMX386 sensor users can get the perfect picture opportunity again. Honor Mobiles India today launched its new Swag Smartphone saying #DoubleOrNothing. Honor 6X handset comes with a 5.5 inches Full High Definition Screen Display with 1080p resolution @ 403ppi and 2.5D high grade scratch resistant glass on top of it and a curved panel on its back panel. Its Sunlight Display is upto 450nits. It also includes a blue light filter in it. Ergonomically designed Honor 6X is an Unibody Full Metal Slim handset that has only 8.2mm of thickness. This Smartphone handset is powered with a powerful Kirin 655 Octa Core 64 Bit Architecture Processor inbuilt. The Honor 6X is built to provide a fast – smooth and lag free multi-tasking that will enhance the user experience. Kirin 655 packs four cores clocked at 2.1GHz and another four at 1.7 GHz. 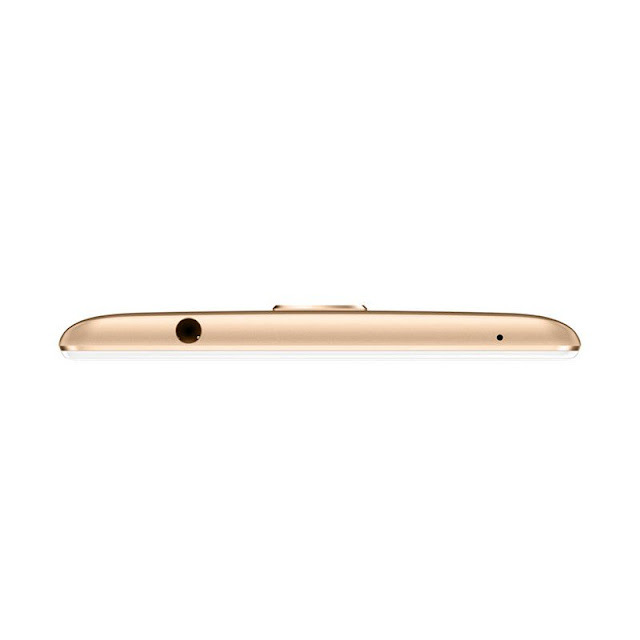 And it is boosted by 3GB & 4GB RAM in two different variants and also supported by a powerful i5 Co-processor. 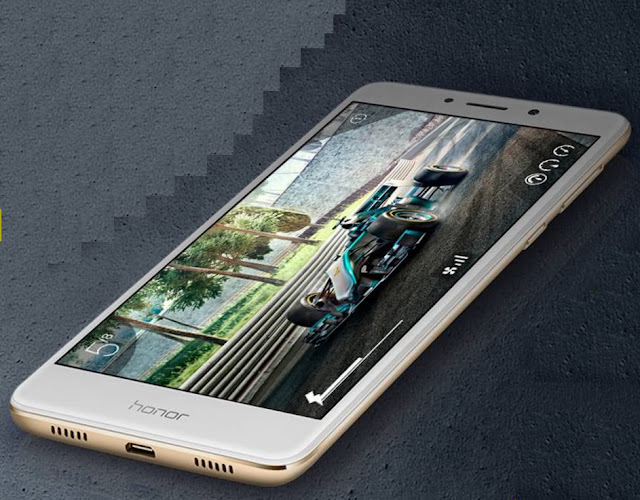 The Honor claims that Honor 6X allows seamless gaming, flawless Web Browsing, uninterrupted Music Listening experience or any type of multitasking at the same time. Honor’s Smart File System is been provided in the Honor 6X handset to further boost the agility of the device. It helps enhance Android’s EXT4 System, preventing fragmentation and increasing the lifetime performance of the Honor 6X. The smartphone is localized for the Indian users with Huawei’s EMUI 4.1 availability in 14 local lanuguages( Hindi, Bengali, Telegu, Marathi, Tamil, Urdu, Gujarati, Kannada, Malayalam, Oriya, Punjabi, Assamese, Maithili & Nepali) and comes with the SOS button which will act as an emergency alarm and send an SMS to preset numbers and also provide location information. In addition the Company is going to start its manufacturing unit in the Chennai – India in the next month, February, 2017. 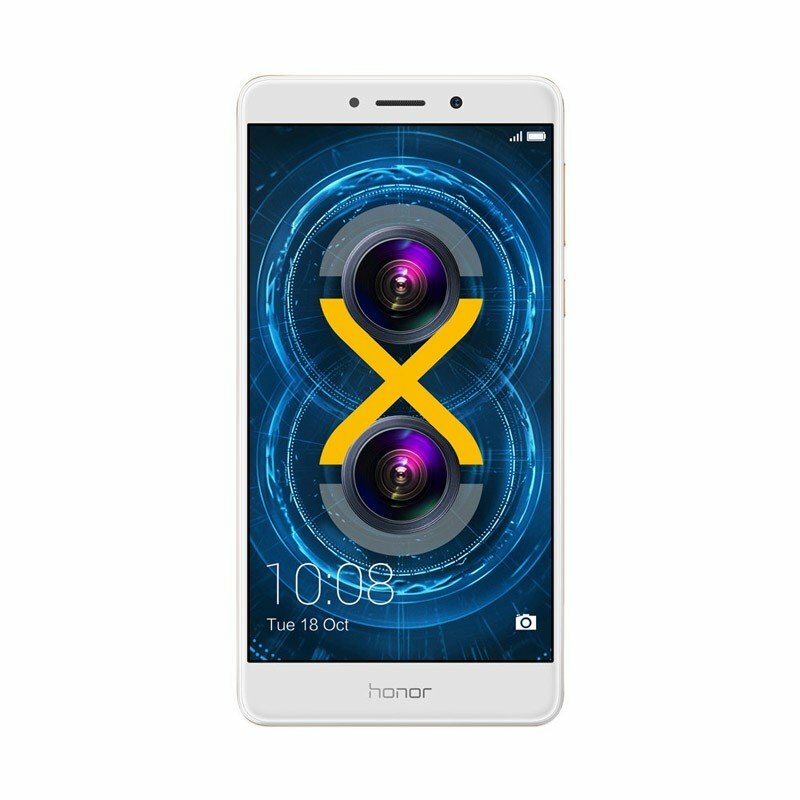 Honor 6X equips an innovative Dual-Lens Primary Camera that offers a Wide Aperture Range(F/0.95-F/16) giving you all the latitude to unleash your creative potential. The main 12MP camera is responsible for the composition of the image while the 2MP camera helps to get depth of field information, resulting in beautiful shots that are sharp and crisp. Including with the camera’s wide aperture (F/0.95), the Honor 6X has capability of professional-looking background blur to make your subjects stand out. This, coupled with a 1.25um pixel size, enables the Honor 6X to capture quality shots even in low-light settings. The Honor 6X’s Camera Includes Phase Detection Auto Focus Technology, that allows speed of 0.3 seconds for an Ultra-Fast Camera Focus. Front 8 Megapixel Selfie Camera has wide angle lens and a Prim ISP. Honor 6X offers an exceptional Batterylife with a powerful backup of 3340mAh. The handset has a Power Saving Technology including its 16nm Processor that supports power saving technology further reducing power consumption. With this powerful battery the Honor 6X Smartphone provides 2.15 days of usage and1.54* days of heavy usage on a Single Full Charge. On A Single Full Charge, the Honor 6X allows you to enjoy up to 11.5 hours of video, 70 hours of music, or up to 8 hours of gaming. 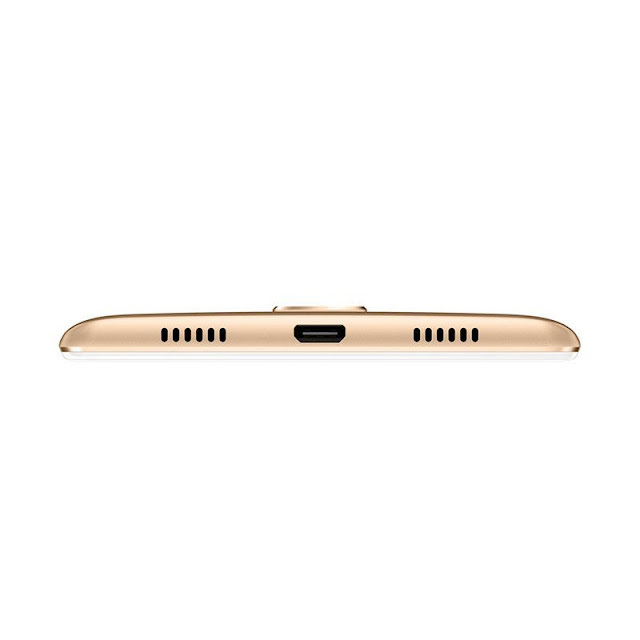 The Honor 6X has support to an optimized proprietary 5V/2A Fast Charging Technology, the Honor 6X juices up in no time, making it the perfect millennial companion. 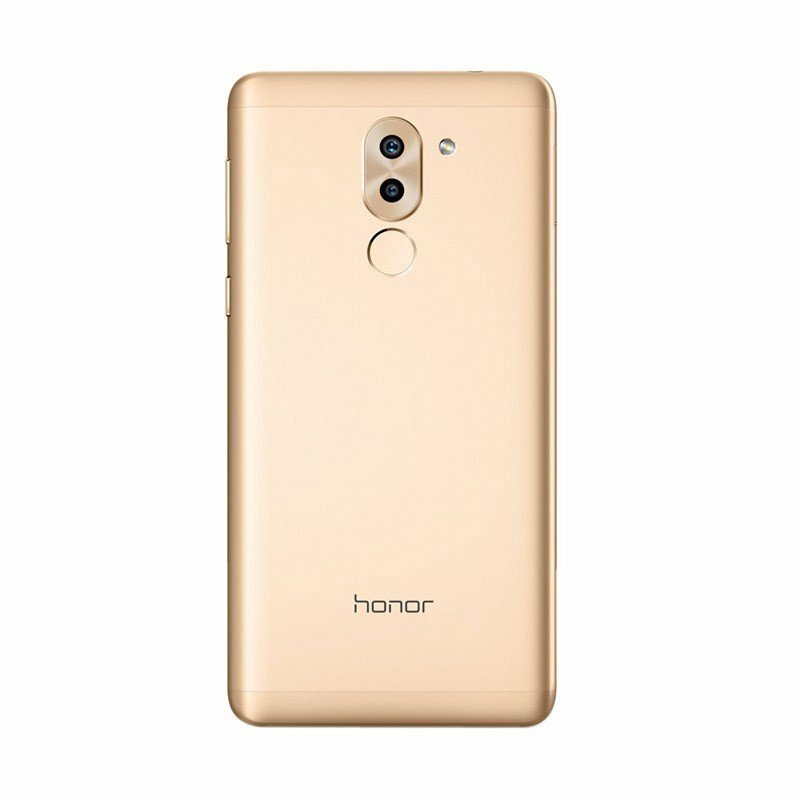 Honor would be providing its customers with regular Software Updates to ensure access to latest and most up-to-date product experience. Additionally, the Honor 6X comes with a 1 year + 3 month warranty and a touch screen replacement in the first month. Underlining its Customer-Centric approach, Huawei Consumer Business Group will also expand its distribution network by partnering with more than 50,000 retail outlets by the end of 2017. This retail network will add to the existing 350+ distributors in India to create a comprehensive, nationwide distribution system. 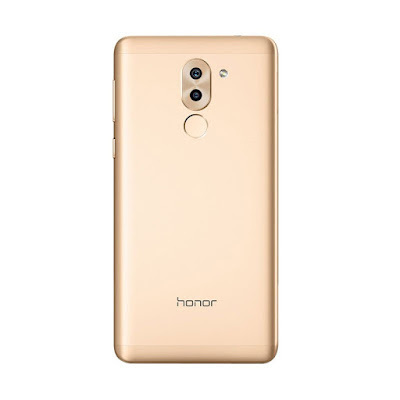 Over the years, Huawei has established global appreciation for its products, both under the Huawei and Honor Brands. 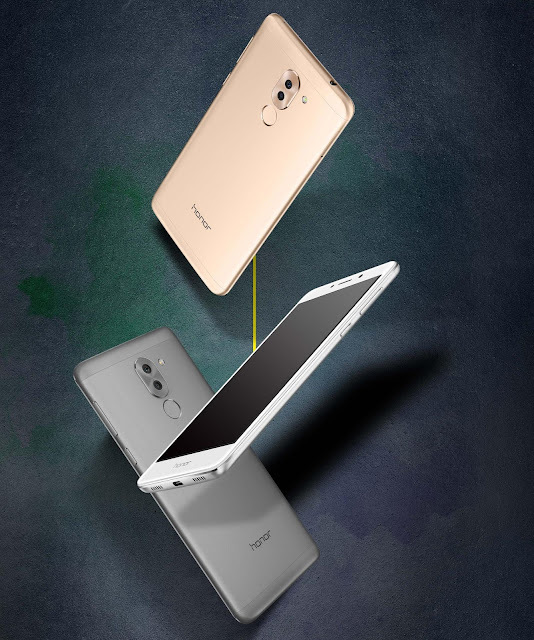 The Honor 6X is available in three Colors – Gold, Grey & Silver – and its 32GB variant will be available exclusively on www.amazon.in. The phones will available with partner offers like additional 10% cashback with SBI Credit Card and Airtel 14GB additional data on purchase of every 1GB with the Honor 6X.